Buy a Gift Certificate for a Friend. What Better way to Give a Philatelic Tragic a Something Special Gift. Let them loose at Stamp Mall with a Gift Certificate to the Value of your Choice. You can use it Yourself, or email it to your Recipient. Paypal is Instant, Other Methods of payment you will be given the Redemption Code as Soon as Payment Clears. 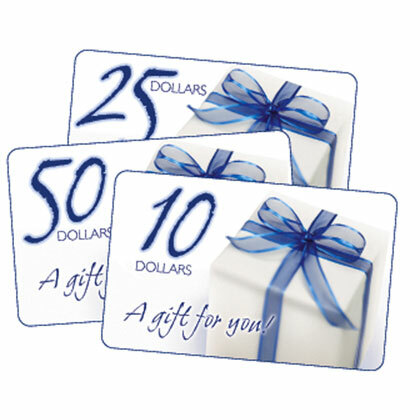 Gift Certificates are available in Multiples of $5. Buy one or as many as you like. You can send Parts to different people, and use some yourself, or Send it all to someone.